Mark Carney, Governor of the Bank of England in a speech on the 2nd of March 2018. 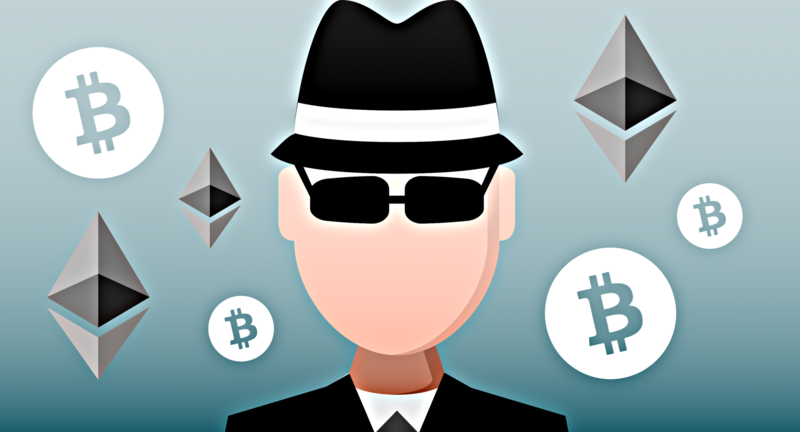 Over the last six weeks, we have taken a look at many of the different aspects of cryptocurrencies or “crypto-assets” as some are calling them. We’ve looked at the underlying technology, the concept of cashless economies, cryptocurrencies as cash, the risks in trading cryptocurrencies and some of the investment considerations of cryptos. In this final piece in the series, we’ll be looking at the regulatory landscape surrounding cryptocurrencies and the different approaches taken by governments and the financial regulators of the world, but first a relevant question. A unit of account with which to measure the value of a particular good, service, saving or loan. From this perspective, it is clear that SOME cryptocurrencies at least ASPIRE to be currencies, although they are clearly not there yet. This is an important distinction to make because as many people may not be aware, foreign exchange (the transacting of one currency to another) is generally unregulated when dealing with spot transactions (as opposed to derivatives based on foreign exchange which are regulated). The difficulty here is that there are also some cryptocurrencies which are very clearly a security rather than a currency and yet companies are trying to circumvent some of the investor protections which are associated with buying stock in a company by issuing a cryptocurrency. From a regulatory perspective and as we’ve seen time and again throughout the series, despite the name cryptocurrencies, these are really for the most part nothing other than a new generation of securities, at least at the moment. That may change in future and certainly governments and regulators are considering the possibilities of centrally backed digital currencies but for the most part as things stand today, cryptocurrencies are really securities/assets first and currencies as a distant (or not at all) second. This is important since it has significant implications for the regulatory implications of cryptos. Maintaining confidence in the workings of the financial services industry. Maintaining the stability of the financial services system. Protecting consumers from fraudulent activities. These three functions are somewhat complicated with the advent of new technologies and financial regulation is often about playing catch up to the realities of the market. Recent examples include the much vaunted MiFID II which was supposed to be about moving liquidity and trading away from dark venues and onto lit markets and exchanges. What have we seen since the volume caps restricted trading on dark markets? Movement of trading to periodic auctions and other such mechanisms for avoiding interacting with a normal continuous trading lit order books. Other protections aim to provide a degree of circular responsibility such as the traditional shareholder and voting rights associated with stocks and shares. Barring the odd financial engineering effort such as Mark Zuckerberg basically holding all the voting rights for Facebook despite not being the majority shareholder in the company (recently prompting calls for him to step down in the wake of the Cambridge Analytica scandal since he can’t be removed as CEO, even by the board). Should You Worry About Investing in Unregulated Cryptocurrencies? Worry is a strong word. Certainly if you’re traditionally a cautious investor, you’re probably (for the time being) going to want to avoid them. There is a lot of money to potentially be made (and lost) in the crypto world, but there are a lot of risks which are risks that would be inherently mitigated by investing in traditional securities and by the regulatory regimes which govern them. As such, it’s right to investigate any cryptocurrency you’re considering investing in. 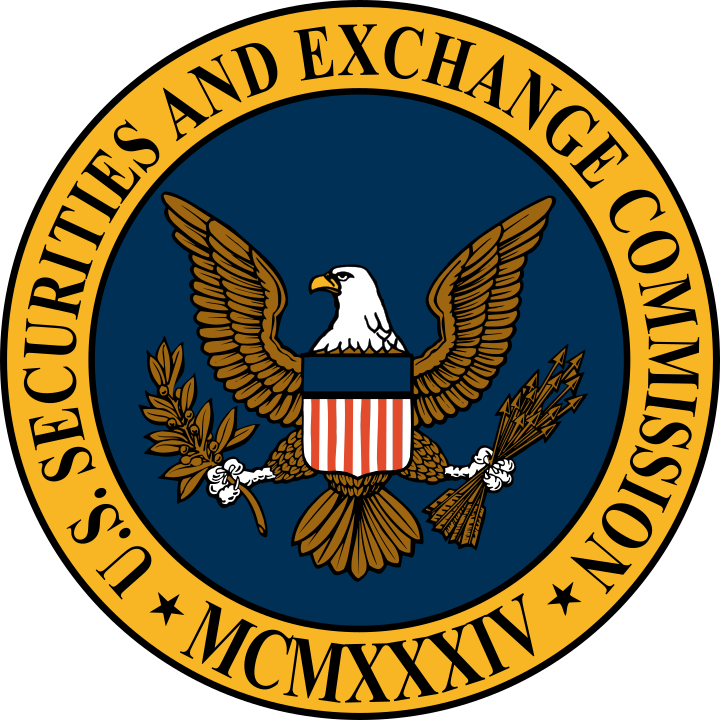 In December 2017, Jay Clayton the SEC Chairman wrote an interesting public statement which is published on the Securities and Exchange Commission (SEC) website. It was interesting for several reasons. First of all for its disclaimer stating that it reflects his own personal view and not the views of any other commissioner or indeed the Commission itself, despite appearing in a fairly prominent manner on the SEC website. Secondly, it was interesting due to its target audience. For a communication from a senior person on the website of one of the largest financial regulators out there, it was written in such a way as to be easily readable for the layperson. Finally (and perhaps most importantly), it was interesting in that it posed a number of questions which investors should ask when considering a cryptocurrency or ICO investment. These questions are fundamentally things which most normal investors don’t need to ask since they are covered by traditional financial regulation but they’re relevant here and of course the point is that if you don’t feel satisfied with the answers of these questions (whether provided by the person touting the investment or your own research), you probably want to consider walking away. Where is my money going and what will it be used for? Is my money going to be used to “cash out” others? Much of the world has adopted a wait and see approach to cryptocurrencies. While the wait and see happens, the slow wheels of government and regulators have begun churning to attempt to anticipate the likely direction that cryptocurrencies and blockchain technologies will go. While the underlying distributed ledger technology is seen as an interesting technological exercise and one which may serve the betterment of financial services in future, regulators are keen to distinguish that from the endorsement of cryptocurrencies themselves. Additionally, wait and see isn’t entirely the case with high profile restrictions in places like China and India. Realistically, blanket bans are just pushing activity underground and abroad from jurisdictions which ban them while likely giving the regulators some breathing room to figure out how to manage them appropriately. Whether companies issuing cryptocurrencies to raise money should be subject to the kinds of rules associated with issuing stock and voting rights and powers rather than just giving money for what is clearly a speculative investment on the effort of others with little to no guarantee of return other than the possibility for capital appreciation of the token is acceptable or not remains to be seen. It will be interesting to see an ICO which offers voting rights and dividends equivalent to its shareholders to its coin investors but while companies can raise funds by effectively giving away nothing, this seems unlikely to change in the short term. In other areas, traditional financial organisations like CME and CBOE have started offering derivatives on Bitcoin to try to aid some of the transition into the established financial services industry and these are of course regulated entities which come with the associated protections. However people would of course do well to remember that derivatives are so named as they derive their value from an underlying instrument and that this underlying instrument is unregulated and as explained in our trading article, heavily subject to market manipulation due to highly concentrated liquidity pools and other constraints which may not apply to such an extent on other traditionally unregulated spot foreign exchange currency markets. Additionally, the UK Financial Conduct Authority recently stated that although cryptocurrencies are not (yet) subject to regulation by the FCA, cryptocurrency derivatives are capable of being financial instruments as defined by MiFID II and as such any firms conducting regulated activities in these instruments must comply with all applicable rules in the FCA Handbook and any relevant provisions in EU regulations. What this means from a practical perspective is that anyone dealing in, arranging transactions in, advising on derivatives in relation to cryptocurrencies or tokens issued through an ICO is required to be authorised by the FCA. Conducting this while not being authorised is a criminal offence and being authorised but not having permission to offer those specific products would subject the authorised entity to enforcement action. The bottom line is that the business of regulation is a slow one. Comments from Governor Carney, Chairman Clayton and others are only the earliest of indications that regulation is coming for cryptocurrencies. The days of them claiming to be actual legitimate currencies are obviously numbered, Bitcoin and any others such as Ether which have a hard ceiling of supply or a supply coefficient which is based on an actual number rather than a proportion will ultimately be deflationary in nature if they were ever to become true currencies. …would impart a deflationary bias on the economy if such currencies were to be widely adopted. If “those who cannot remember the past are condemned to repeat it”, recreating a virtual global gold standard would be a criminal act of monetary amnesia.